For the last few years I have taught several Passover cooking classes at three of the major cooking schools in Manhattan (ICE, The Natural Gourmet, and The JCC) that focused on Sephardic specialties. 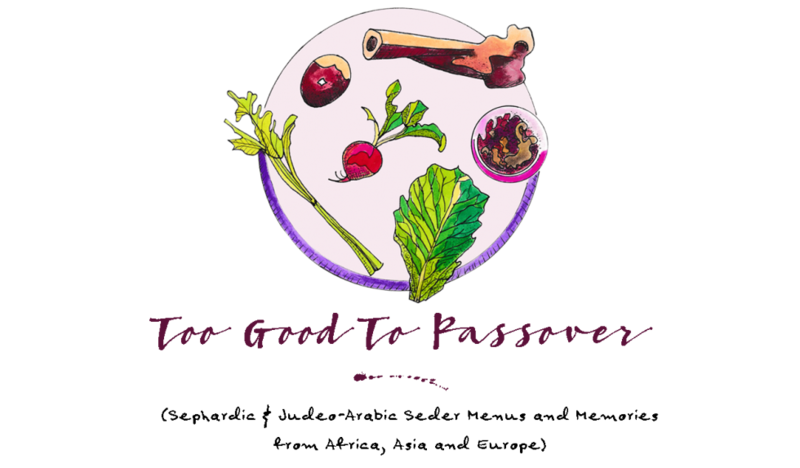 One year one woman contacted me saying that she was very disappointed that she could not attend my upcoming Italian style Passover cooking class, but would I instead be interested in preparing that same menu for her family Seder? (Her husband then drove in from upstate to pick it all up.) 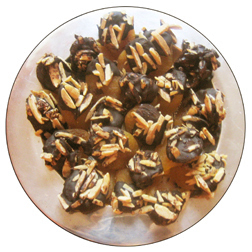 This ended up being my first official Passover catering job, and since then every year I get several requests for anything from Middle Eastern Passover desserts, to appetizers, full entrees, and even entire Seder meals. ← Matzolah and Gefilte Fish Gummies?